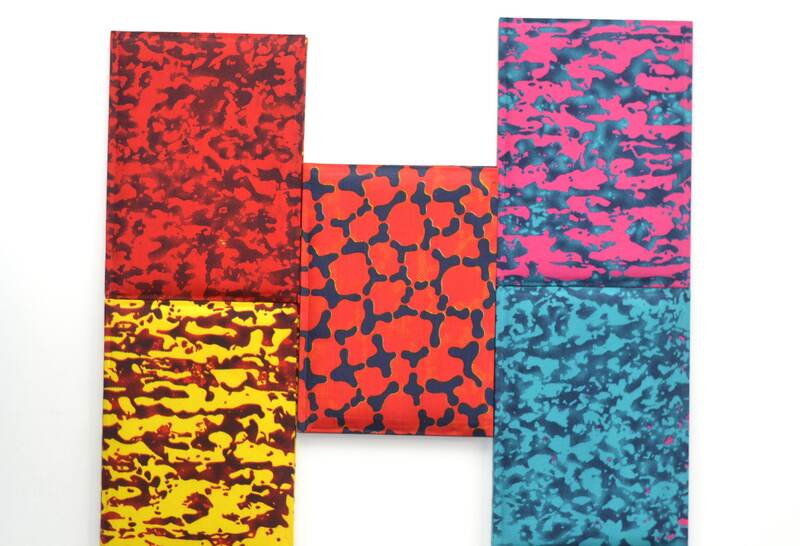 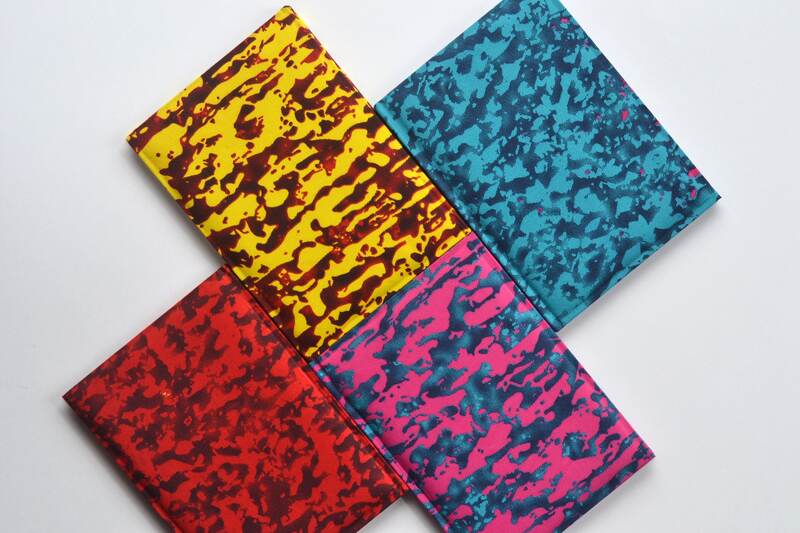 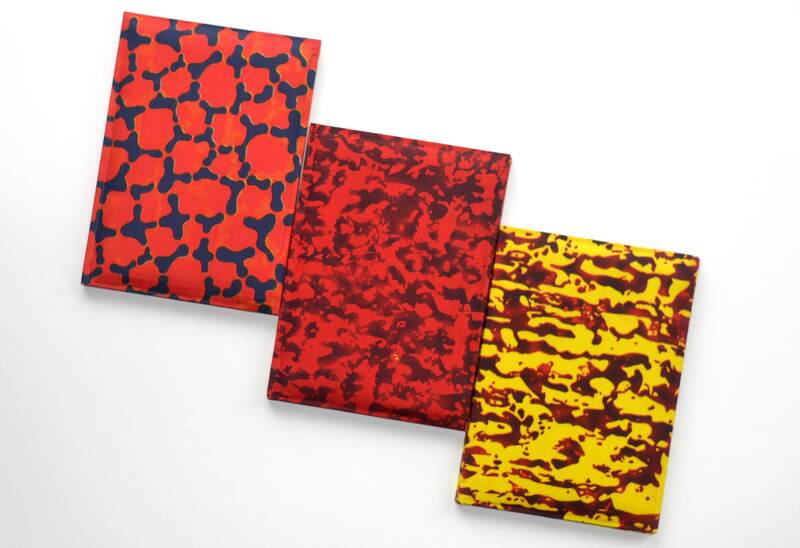 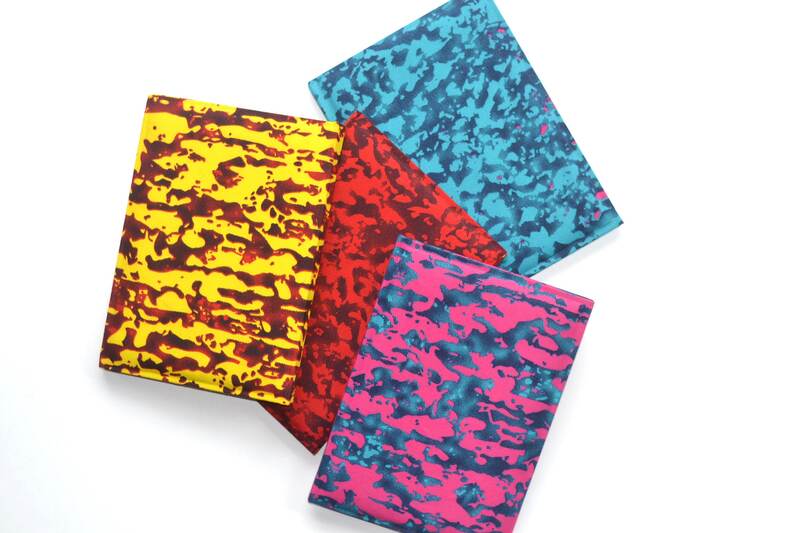 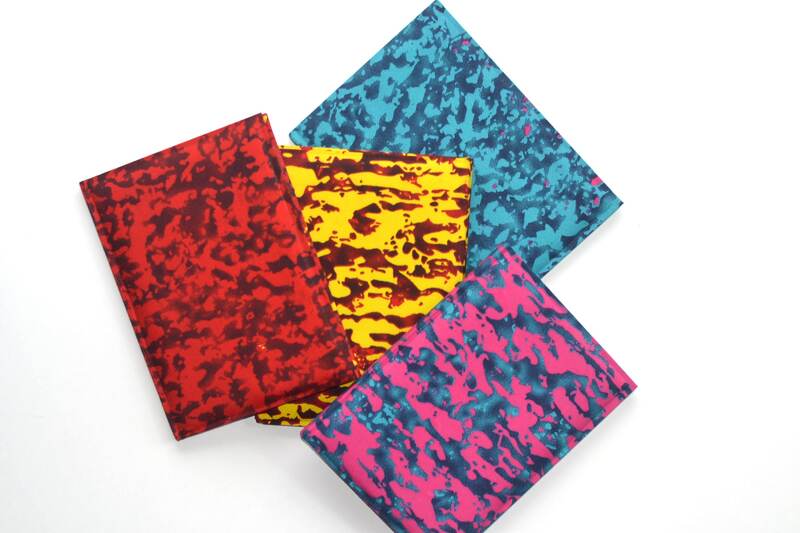 Gift yourself or others with our vibrant African Print notebooks. 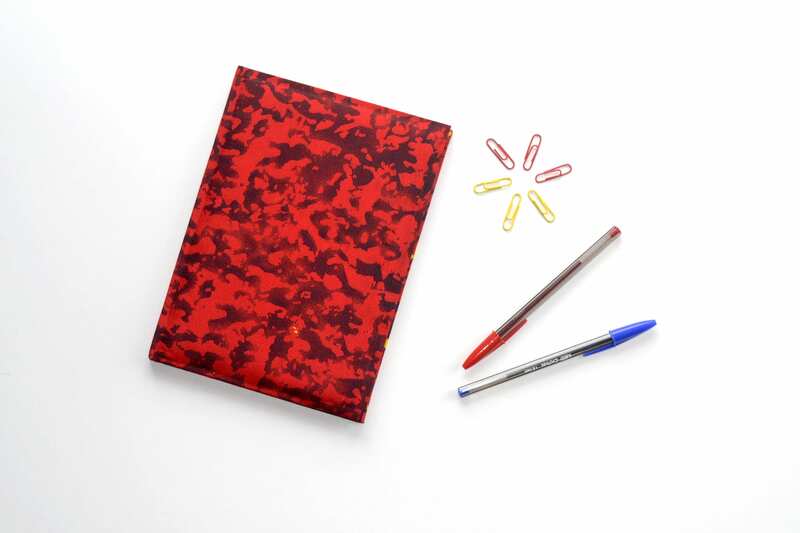 Our hardback notebooks are perfect for jotting down your notes, thoughts and ideas! 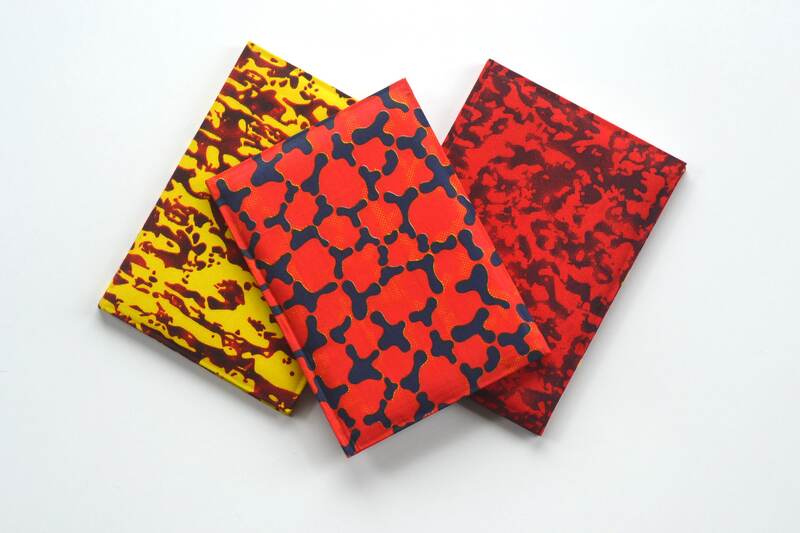 Each hardback notebook is hand covered and wrapped in beautiful and 100% authentic Ankara print fabric. 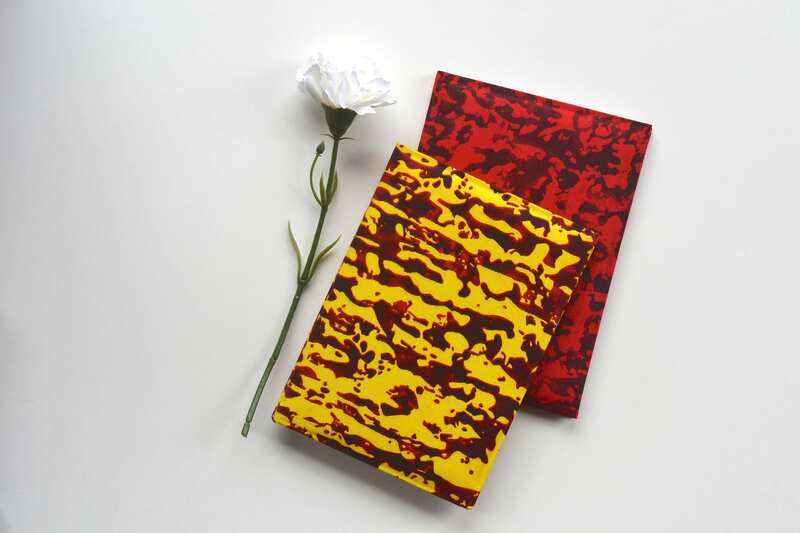 Our Ankara print notebooks also include light padding that provides a soft touch. 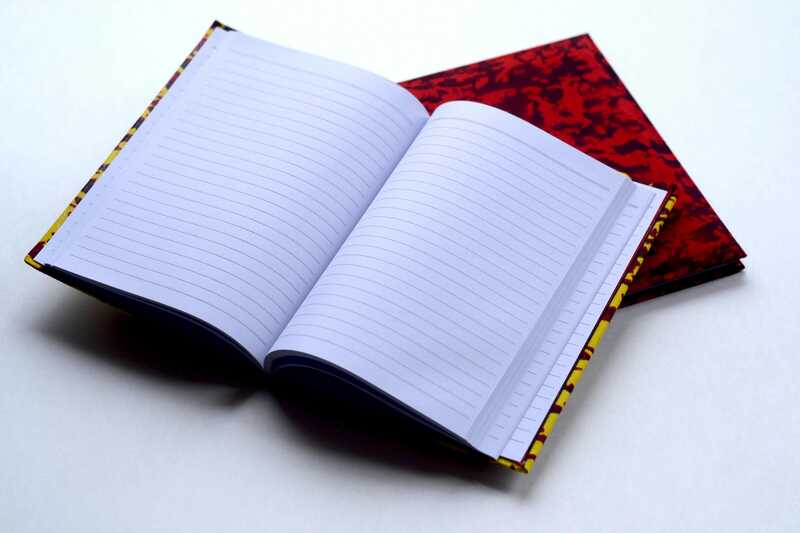 Can used as a notebook or journal.